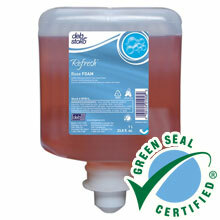 DEB Stoko' reputation for providing skincare solutions is stronger today than ever before. 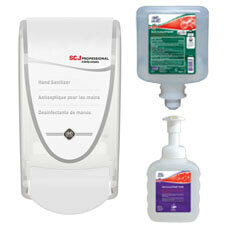 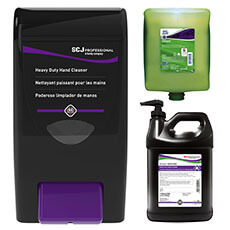 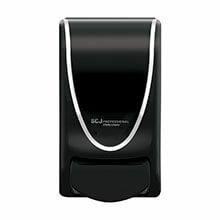 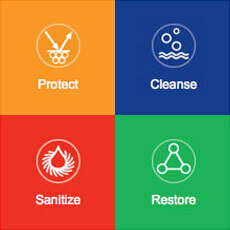 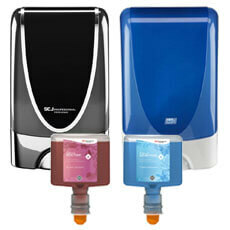 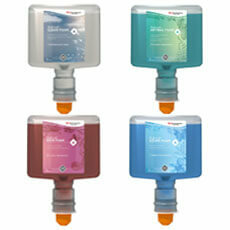 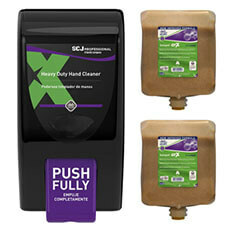 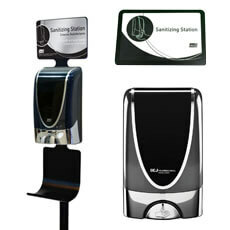 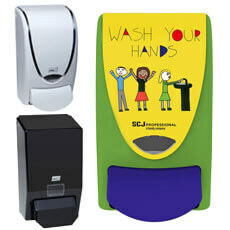 Foam soaps and sanitizer products are ushering in a new era in hand hygiene. 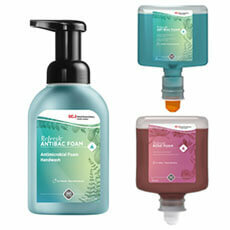 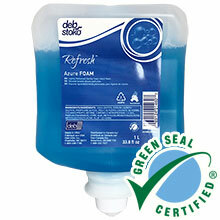 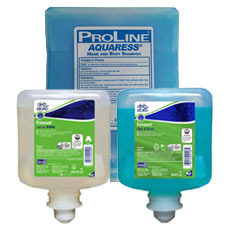 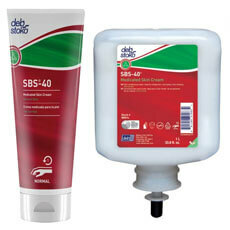 As the recognized industry leader in foam soap technology, DEB Stoko provides the broadest line of foam soaps and sanitizers available. 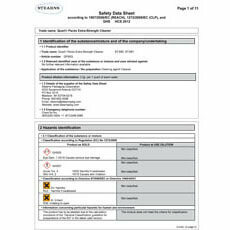 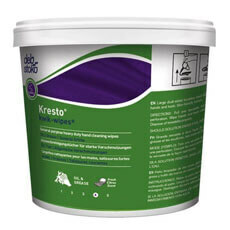 DEB Stoko products can be found in health care, medical offices and nursing homes, schools, offices, garages, shipyards, textile mills and manufacturing plants from coast to coast.